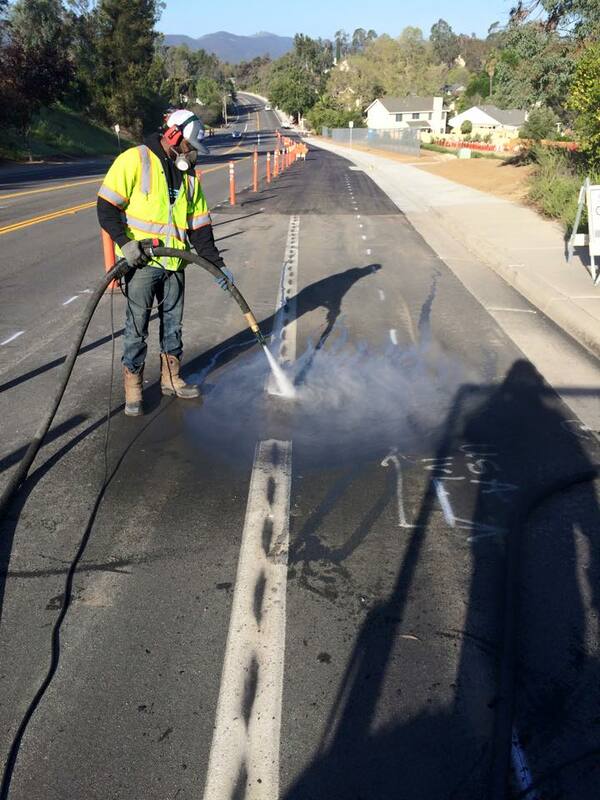 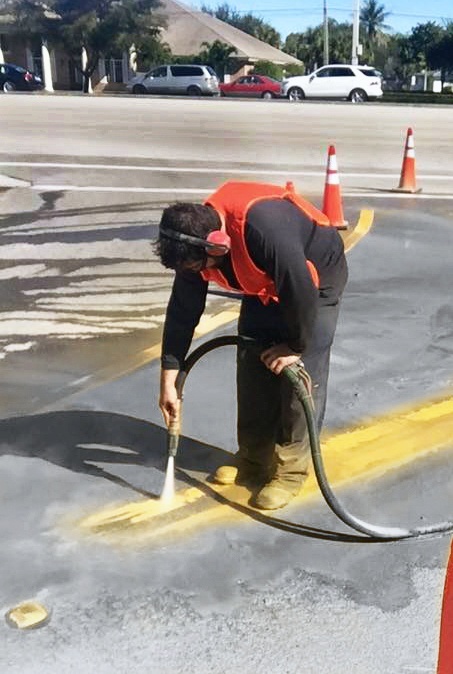 We offer a fast and effective Line Mark Removal solution with our eco-friendly surface restoration and preparation equipment that will remove painted lines and from any hard surface. 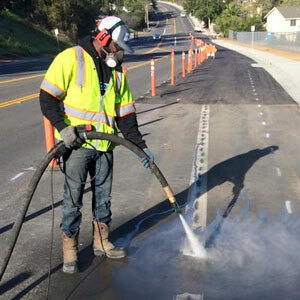 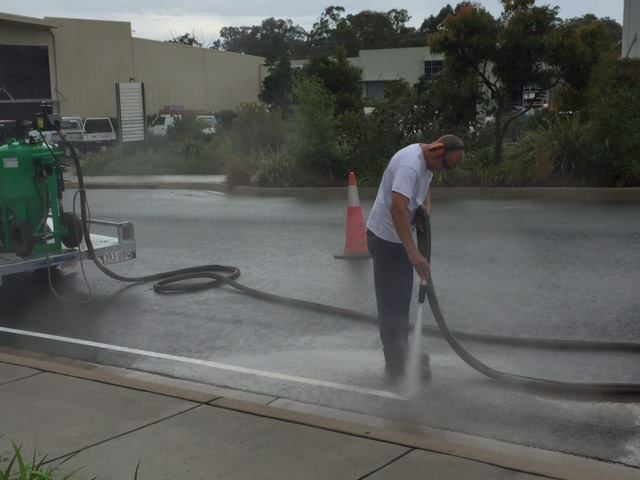 Whether you’re a local council needing parking lines, road marks, or level crossing lines removed, a school needing line marks removed from a sporting court, or a factory or warehouse needing existing line marking stripped VacuBlast Sydney can deliver results. 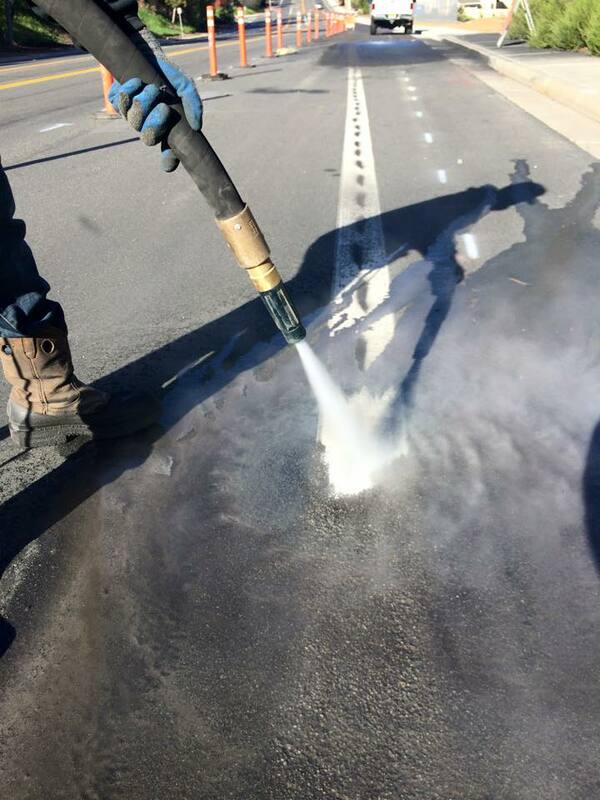 We employ two different types of technology for line mark removal in Sydney. 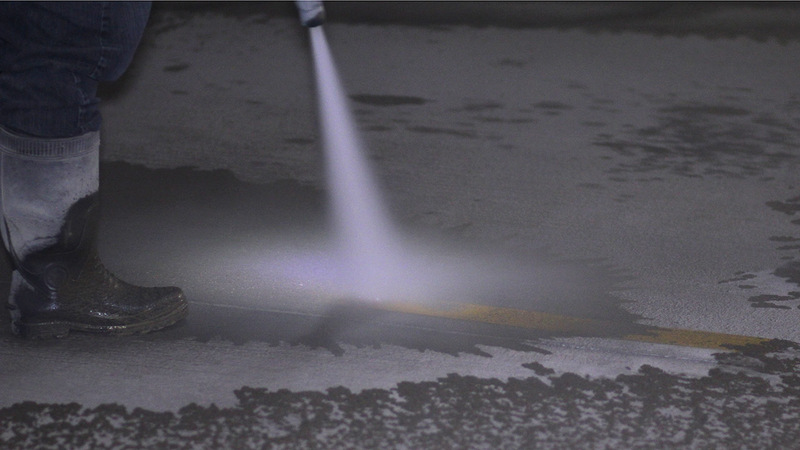 Our Wet or Dry Dustless Blasting equipment removes painted lines using a crushed glass or garnet abrasive mixed with water to completely remove lines, whilst restoring the underlying surface to original condition. 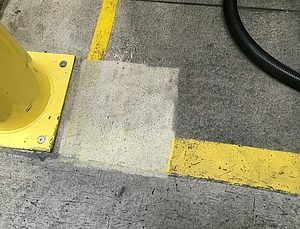 The addition of water into our sandblasting methodology suppresses 90% of dust, reducing the need for containment and making it the perfect onsite solution for paint removal. 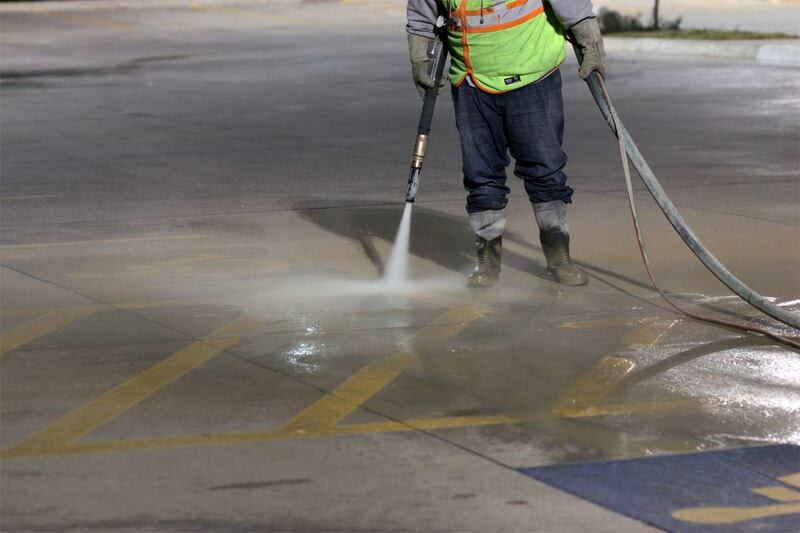 For internal projects, our Vacuum Blasting equipment is the technology of choice. 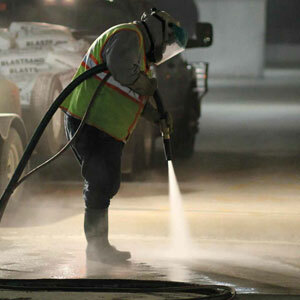 This method does not require water or chemicals in its operation. 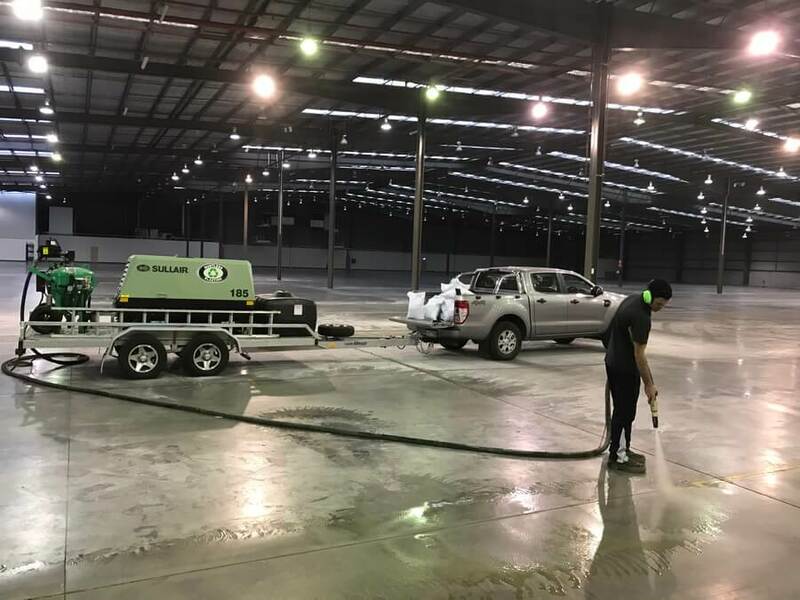 It is a self encapsulating negative air pressure system that cleans up after itself, resulting in no dust or airborne contamination cleaning surfaces with a minimally abrasive negative pressure jet. 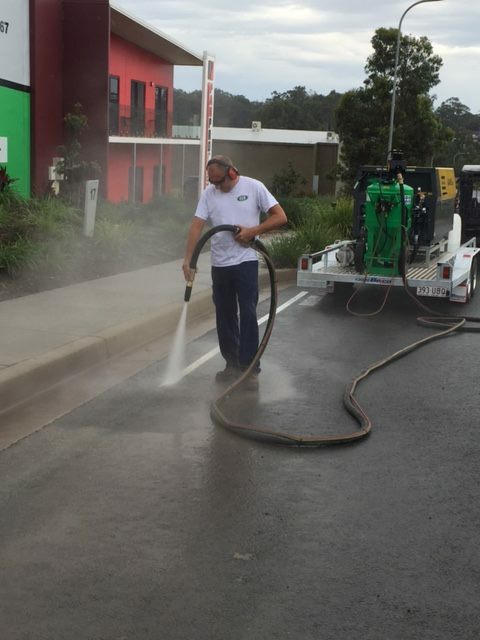 For more information on line mark removal in Sydney, get in touch with the team at VacuBlast today by calling 0433 911 779. 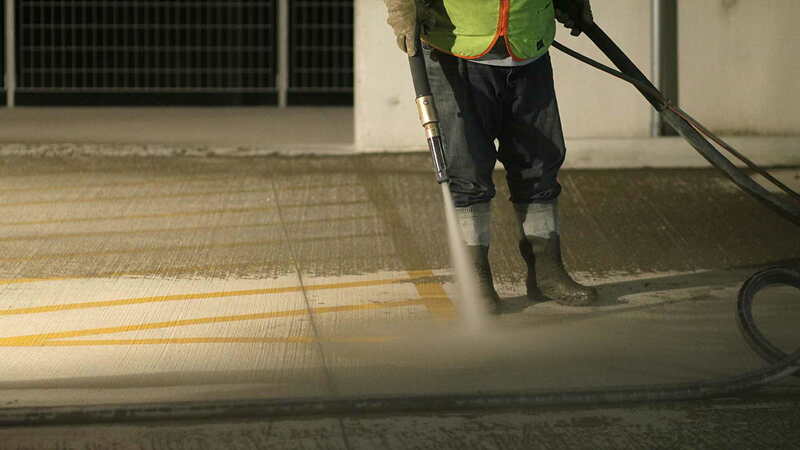 We’re happy to answer any questions you may have and provide you with a free quote for our services.